In our classrooms, we each use a “Behavior Bucket” as our classroom management/discipline tool. 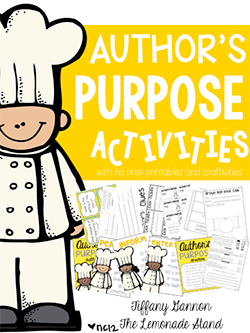 I got this idea when I was student teaching from another teacher, and we made it our own. We bought a bucket, decorated it with polka dots and ribbon (because you know it has to be cute! 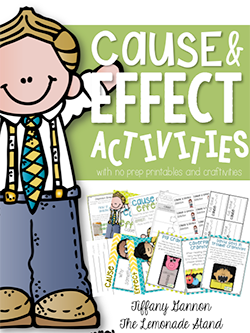 ), and added clothespins for each student. We also painted our name on the bucket: “Mrs. Gannon’s Class.” We all three have matching buckets, so we did this to tell them apart. This is my bucket from last year. It looks pretty ROUGH, since it is the end of the year. It has been through A LOT!!! Each student has a clothespin. 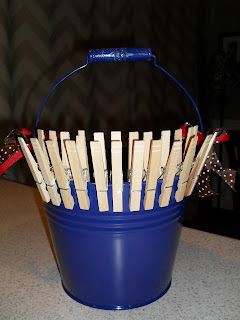 When a student displays inappropriate behavior, he/she has to drop their clothespin into the bucket and clip it to the appropriate card. We have a “stop and think”, “5 minutes,” “10 minutes,” “15 minutes,” and “lose a choice card” in the bucket. 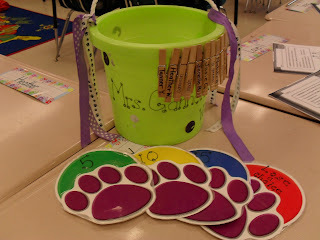 Holly bought paw prints at our local teacher supply store and wrote the labels on each paw print (our mascot is a cub). 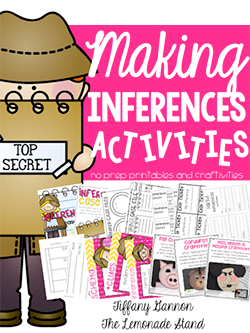 You can use whatever your theme of your classroom is or whatever you prefer. 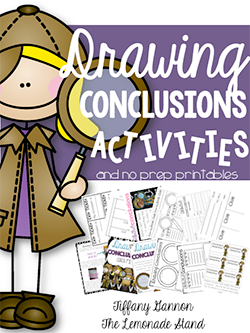 You can click the document below to get yourself a set. Laminate them and throw them in the bucket. The line leader of the day carries the bucket with the class wherever they go. This is great, because specials teachers can use the bucket, as well. At the end of the day, you can check to see who is on each card and document. (Another post to come on an easy way to document!) We take away recess at our school as a consequence. Once they get to “lose a choice,” we will complete a minor referral for the student. We send home a letter at the beginning of the year explaining to parents our management plan and have parents sign off that they have reviewed the plan. Click the document below to see a copy of the letter we send home explaining the plan. I got this letter from another teacher while student teaching, but changed it a bit to meet our needs. What do you use as a classroom management tool? what a GREAT idea!! I like how mobile it is. Do the students have the opportunity to return their clip to the bucket after the consequence has been completed? I like how the students are in control of moving their clip to the appropriate consequence to really show ownership over their choices.